What’s in the bag? A look at one live-streamer’s equipment. UPDATED JAN. 14, 2019: Added information on my tripods, new microphones, lighting … OK, I basically re-wrote a ton of this blog. Read on, even if you’ve read this before. UPDATED JULY 31, 2017: Added information about Chris’s new ‘Livestreaming for Nonprofits’ course. Updates are in italics and noted with the date. First things first: If you’re looking to get started with live-streaming today, you don’t need a single piece of hardware beyond your mobile phone. No mic, no $600 camera, no GoPros, no battery pack — all I needed for this live-stream from Burlington, Vt., was that start button. For a long time, I publicly and privately resisted investing in any live streaming-related equipment. I believe strongly in the egalitarian nature of live social video, and sincerely hope an article like this doesn’t dissuade anyone from going live when they feel ready. One more time, for emphasis: you do not need to buy any equipment, beyond a mobile phone, to live-stream. That said, I have watched and listened to hundreds of streams from the best in the business, and slowly realized that, yes, certain items can help improve the streaming experience for all involved. In the spirit of full disclosure: For a brief time in 2014, I was a paid contributor to Quikpod.com, and received some free merchandise from them, although I have had no affiliation with Quikpod since then. Other than that, all of my equipment has been paid for out of pocket without any brand affiliation. However, this article includes several Amazon affiliate links; if you purchase using these links, I may receive compensation. 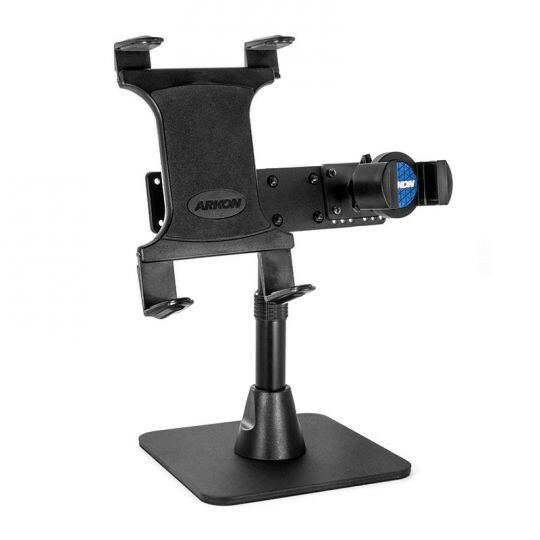 Arkon Mounts’ dual broadcaster — retail $99.95. Arkon Mounts is the unquestioned industry leader in live-streaming mounts, and this is the item I invested in last month. It’s certainly sturdy — when you set that thing up, it isn’t going anywhere — and it assembles/disassembles rather quickly and easily. 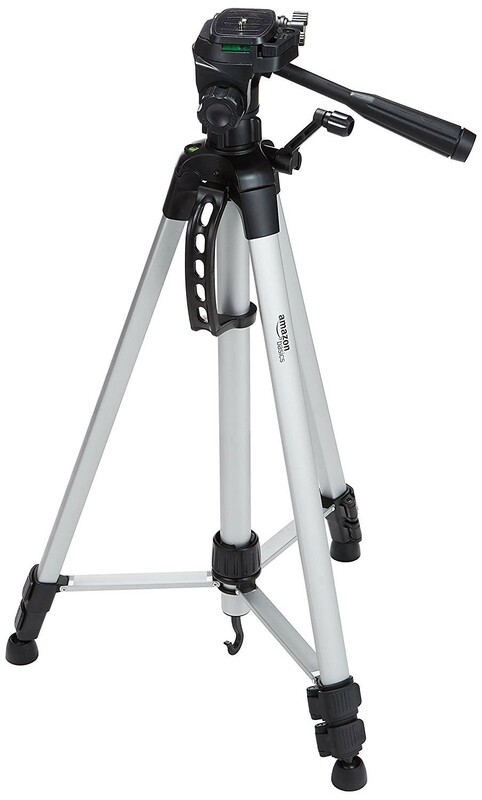 Arkon offers a huge variety of single-, dual- and even tri-broadcaster mounts, including a new model with a 29-inch stand that I now wish I had seen before I bought the smaller one. The tablet holder works great for when you have notes that you want to reference during a stream. Arkon has become a universally beloved brand in the live-streaming world and I’m now a believer — the mount is certainly a useful item to have. UPDATE JAN. 25, 2019: Arkon Mounts has decided to remove me from their affiliate program, but you can use the discount code ‘ROSSBRAND’ to save 20% on your purchase. Ross will receive 10% of your purchase price if you use his code. 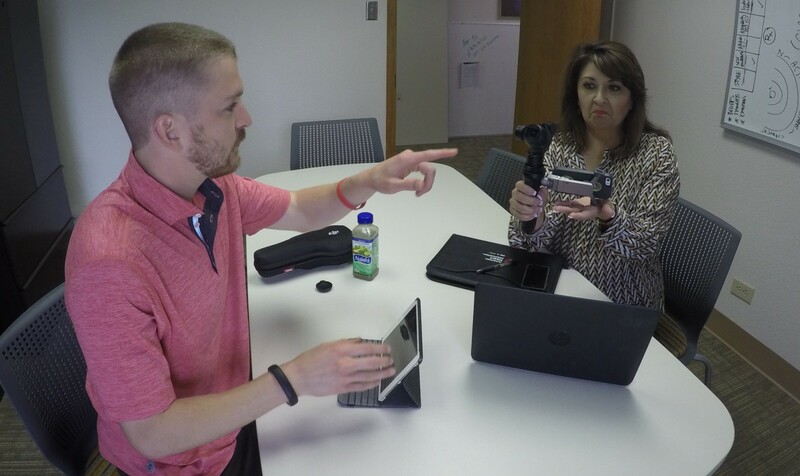 In Aug. 2016 in San Antonio, I worked with the American Heart Association to explain how live-streaming can tell the organization’s story in a brand new way. The Osmo always raises eyebrows. I have had some issues with broadcasting from in a closed-off facility (a warehouse), because the camera depends on your phone’s 4G signal, but in a standard building or, better yet, outside, this camera is spectacular. The sound is not great — I’m strongly considering investing in an even sharper microphone than the complimentary FlexiMic they include — but the picture quality more than makes up for it. In the last few weeks, DJI introduced the Osmo Plus — for an extra $80, the new version includes zoom capabilities. If your live-streaming plan includes any sort of movement — that is, more than just a stationary conversation — this is a recommended product. 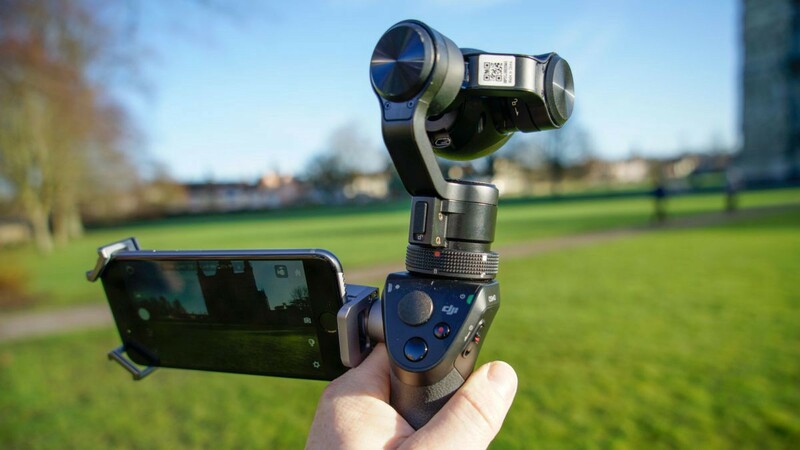 The DJI Osmo Mobile uses your phone as a camera, instead of having a built-in lens. I love my GoPros, I really do. I own a pair — my old Hero 3, and a Hero 4 I bought in June. GoPro is a global powerhouse of a brand, and for good reason — but for the purposes of the work that I do, working primary with nonprofits and community organizations, I’ve found myself using my GoPros less and less. 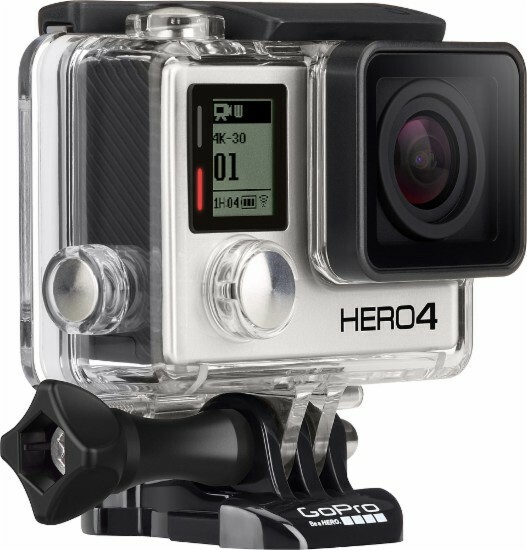 (In fact, if I could turn back time, I’d go back and return the Hero 4 — I personally have found little to no use for it in my current role). My GoPro helped me capture moments from volunteer stops in all 50 U.S. states, including this meta moment that appeared on the front page of the Dickinson (N.D.) Press. When I bought a new iPhone a few weeks ago, I couldn’t imagine leaving the house with it before affixing a new Lovehandle. You can order a pair of completely customized Lovehandles for $25 + shipping. 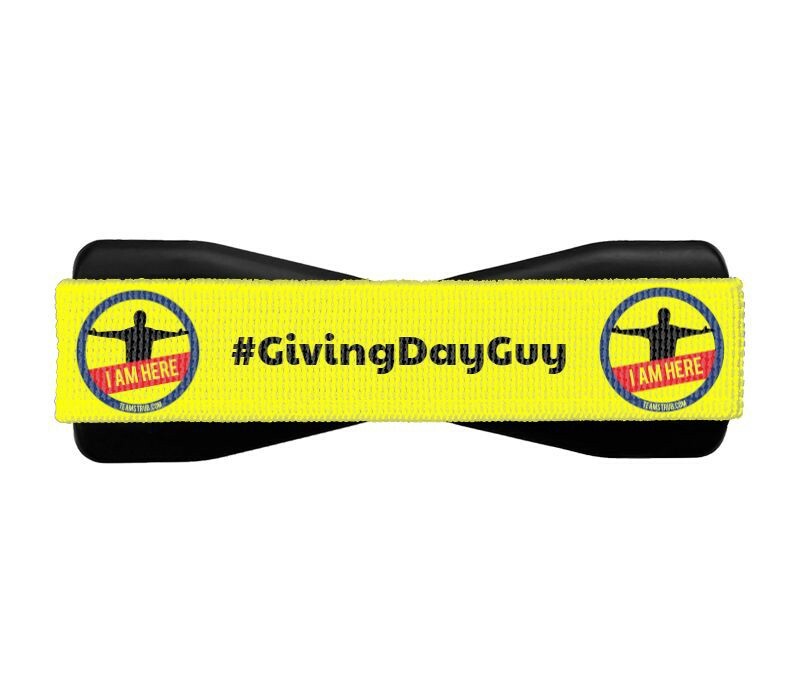 An image of my new custom #GivingDayGuy Lovehandle. Lovehandle and Popsocket are like the Coke and Pepsi of the millennial generation — a pair of popular brands, earning more and more brand recognition worldwide, and constantly competing for market share. I currently find myself on Team Lovehandle after meeting Lovehandle founder Mike Watts at Social Media Marketing World 2018. The Lovehandle sticks — and it sticks reliably — to your phone’s case, allowing you to grab onto your phone by slipping your fingers under the elastic band. They do tend to stretch out a bit after a while, but nearly a year later, the Lovehandle that Watts personally handed me at last year’s #SMMW18 is still working just fine on my phone — which I use constantly. I think the most common equipment question I get is, “What is that thing on your phone?” I *LOVE* my Popsocket, and I’m not sure how I ever traveled and streamed without one. (Full disclosure, again: I am not affiliated in any way with Popsockets, but thank you, Ryan Bilello, for sending me one.) 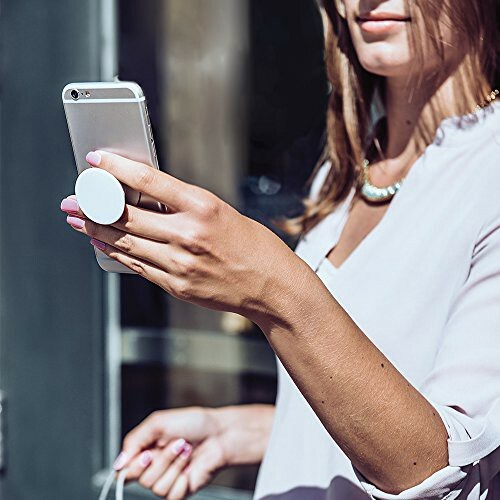 Basically, this retractable piece of plastic attaches to the back of your device, allowing you a much easier way to grip — especially if you’re on-the-go. You can customize the color scheme and even have your logo printed on the back (yes, your Snapcode will scan! ), which makes this little gadget a perfect idea for a stocking stuffer this winter. I was convinced this spring, after watching tons of Brian Fanzo @iSocialFanz, that the Olloclip Fisheye/Wide-angle lens was a worthy investment. The tiny accessory clips on to the top of your iPhone, over the built-in camera, to give you a delightfully distorted view. I recommend using the lens in moderation, to accentuate its effects to your audience when you do use it. 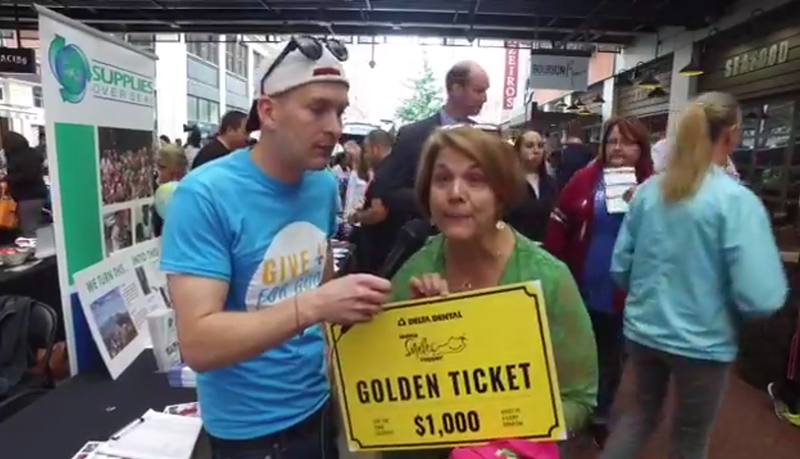 For a fun example of how it works, check out this Snapchat tour I did with Dare to Care Food Bank in Louisville. See if you can tell which shots are with the Olloclip and which are without. 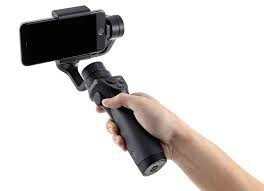 I could see the Olloclip being a great alternative to anyone who wants to improve the look of their streams, but is unable to invest in the DJI Osmo. 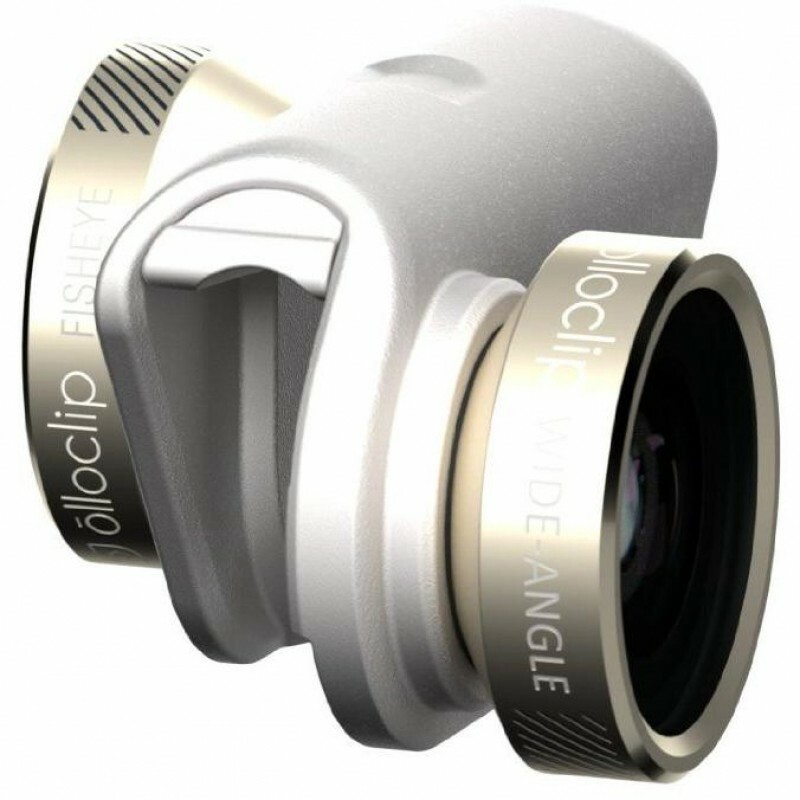 As with any accessory, there are many variations of the Olloclip, so make sure if you’re looking to get one that you find the correct version for your specific device. This Amazon tripod has been well worth the investment. 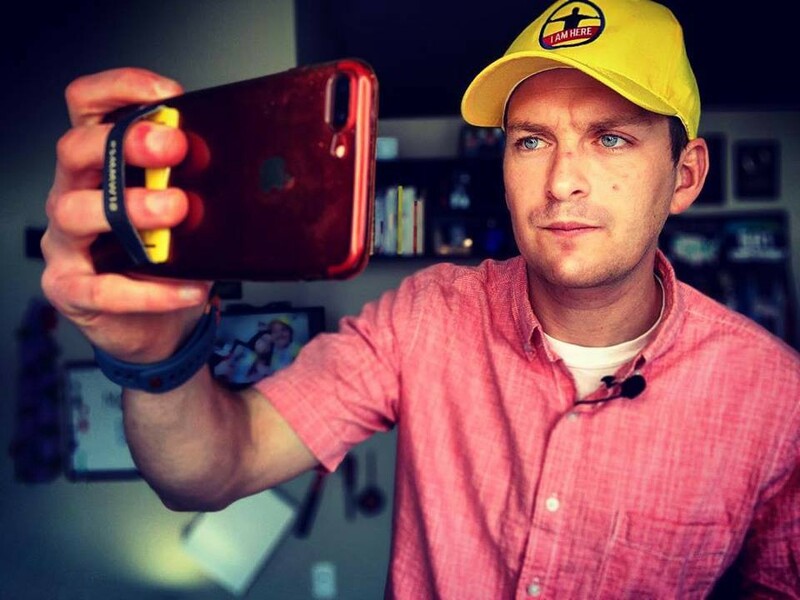 The Quikpod with tripod extension often protruded from my signature backpack during the #TeamStrub adventure, but often times all you need to capture a precious moment is your phone. 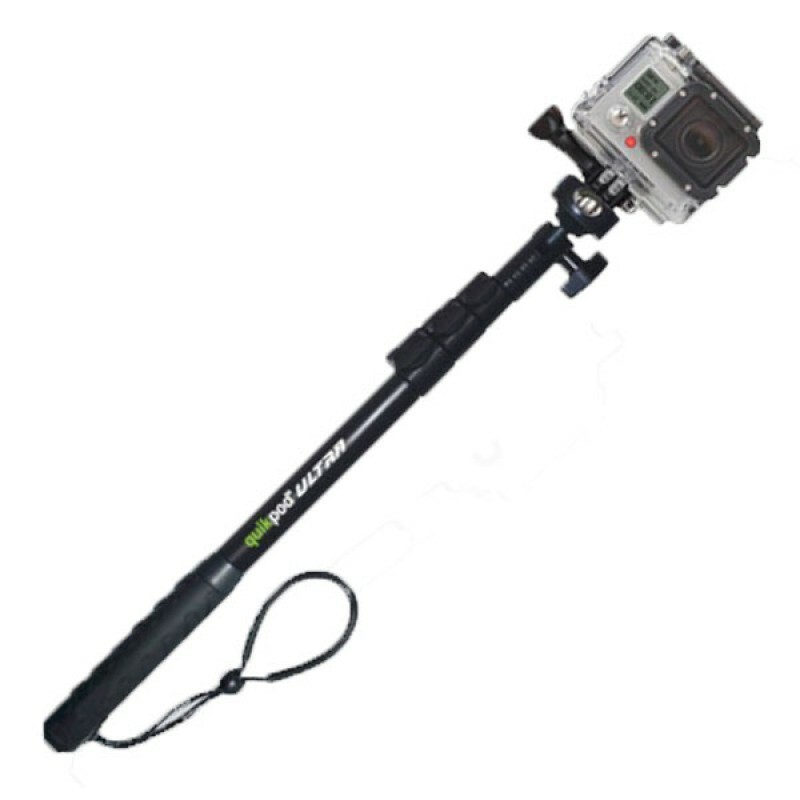 Selfie sticks have gotten a bad rap over the years, but if you’re looking to invest in one, forget about the $8 rods you’ll find at Walgreens — the Quikpod Ultra is the top-of-the-line. It’s survived a trip to all 50 U.S. states with me, and has shown zero signs of wear and tear. As a content creator who spends a lot of time on the move, the Samson Go Mic has been one of my favorite recent investments. I started out with the handheld mic, which connects to your device via the little pack you see attached to a phone above. 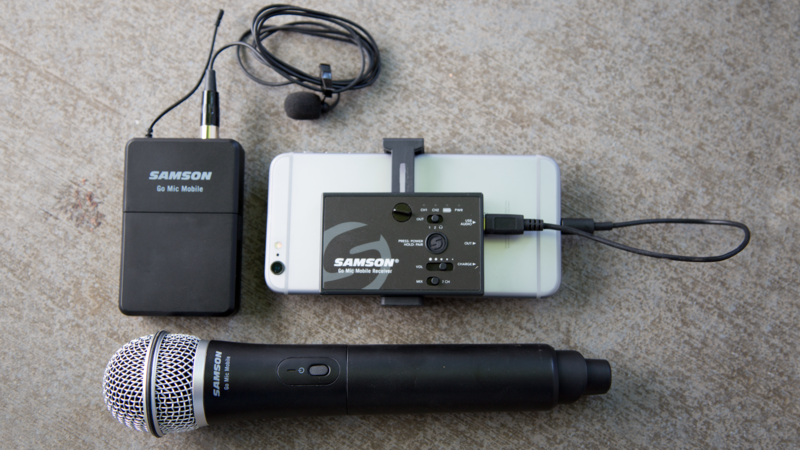 That pack, well … packs … a lot of proverbial punch for such a small item: you can wirelessly attach up to two mics, which can be two handheld mics, two lav mics or one and one. I like the Go Mic setup so much that I invested in a second hand-held mic and got the lav mic setup for Christmas. The MXL MM-130 — pictured in my hand here — is reliable and high-quality, but in a chaotic outdoor setting like Louisville’s annual Give for Good nonprofit rally, you’ll be better off with a wireless option. As the first “real” mic I ever invested in, I have a place in my heart for this piece of equipment. The MXL MM-130 is a broadcast-quality investment that transmits excellent sound quality both indoors and out. I’ve used the MM-130 quite frequently for podcast recordings — paired with any standard mic stand on Amazon, it seems to work just as well as much more expensive Yeti mics, or other high-end pieces. If your livestreaming strategy includes a lot of stationary conversations, you’ll be thrilled with this mic. 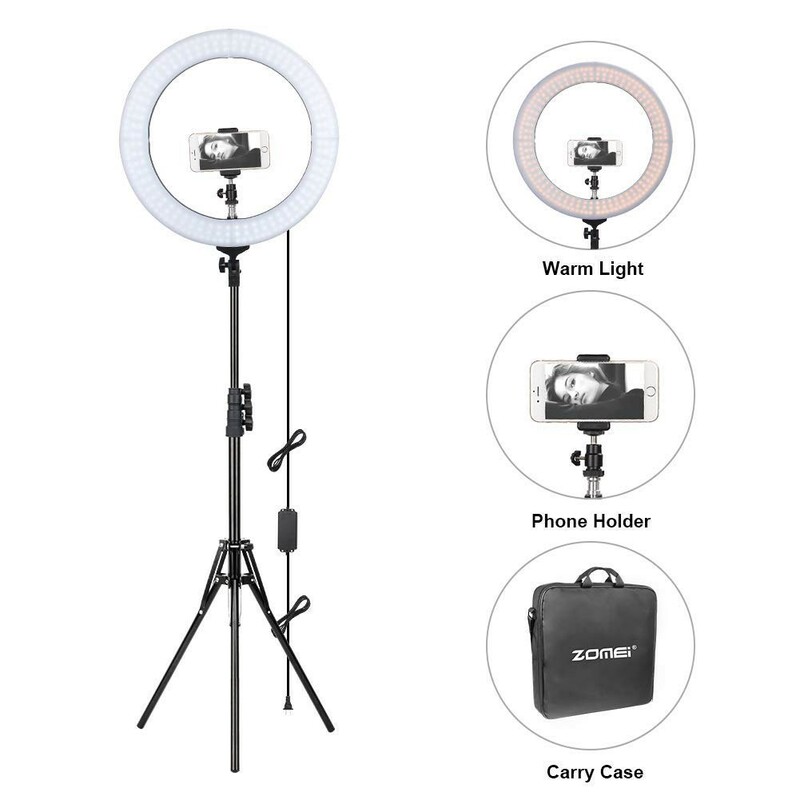 Zomei 14" ring light — it’s worked perfectly for me. The MyCharge comes in a variety of different power options. The one I have now looks kind of like this. 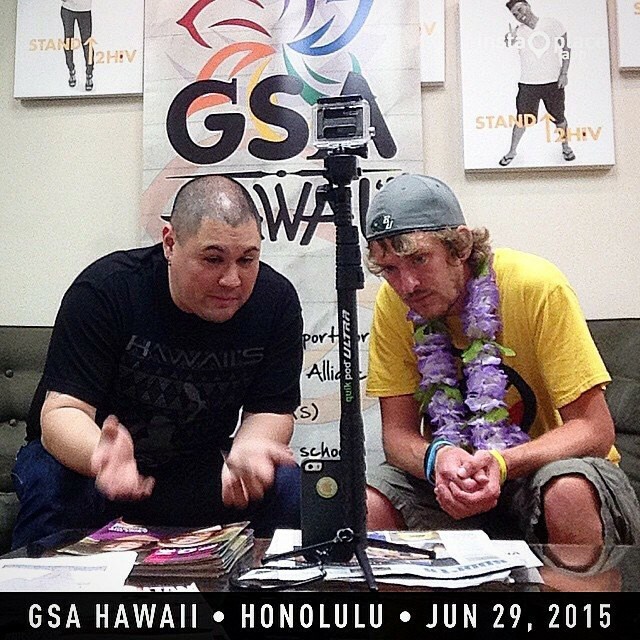 The most important aspect of any long-term live-streaming strategy will be your power pack. I’m a *huge* fan of my pair of MyCharge products — I have two of the same item, shown above — because they are so easy to keep charged. Most other mobile chargers require a USB wire to charge themselves, as well as a wire to output a charge; the top-of-the-line MyCharge devices have wall plugs where you can plug in and get juiced up for the entire next day. I don’t know how I ever used a cell phone without also having a MyCharge. I have a love-hate relationship with the ReFuel power pack — that is, I love when it works, and hate when it doesn’t. 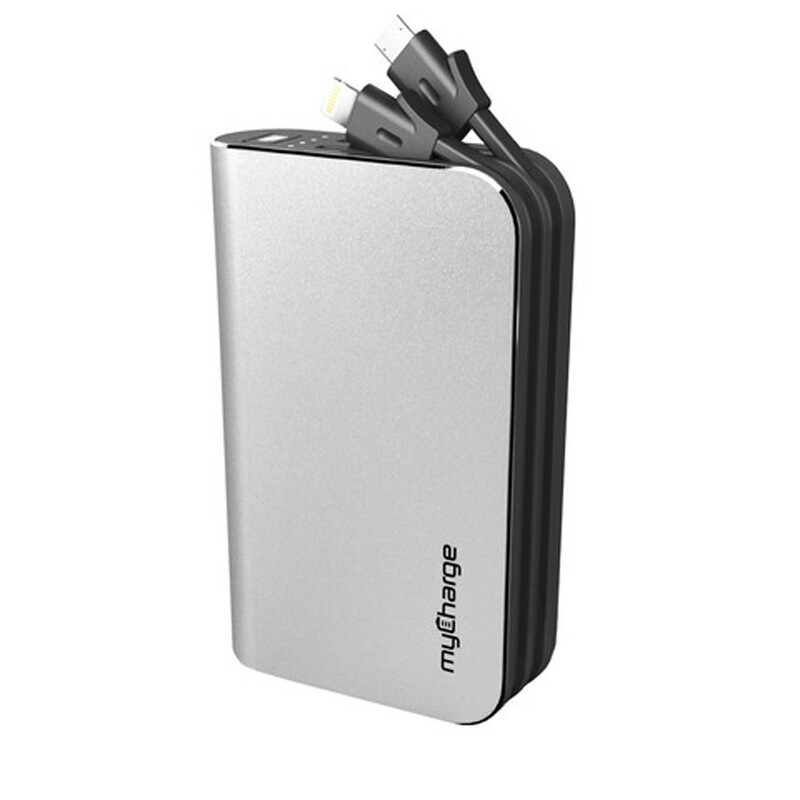 A portable power pack is an absolute necessity for any live-streamer on the go, and likely worthy of an investment greater than $19.99, like I’ve made with this ReFuel pack. This item works great when it’s actually charged, but my big issue is that the micro-USB cord used to recharge the pack is so loose that it frequently disconnects, even in the middle of the night. 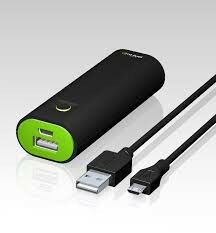 Almost every streamer would agree that a mobile charging unit is a necessity, and I’m currently in the market to upgrade from this device that, even though it works, drives me nuts daily. UPDATE JULY 31, 2017: I do now own a Lumee case, and I love it! The Lumee Case is a great way to light up your live-streams when natural light is not an option. For anyone planning to stream at parties/events etc., where light is always at a premium, the Lumee Case is the perfect solution. A case for your device is always a personal choice — some people prefer a Mophie case, which keeps the device charged; some like slimmer cases that look chic; other (crazy) streamers think going sans case is the way to go. So there you have it — that’s what’s in my bag — tell me, what’s in yours? Remember, it’s not the equipment that matters — it’s your story. 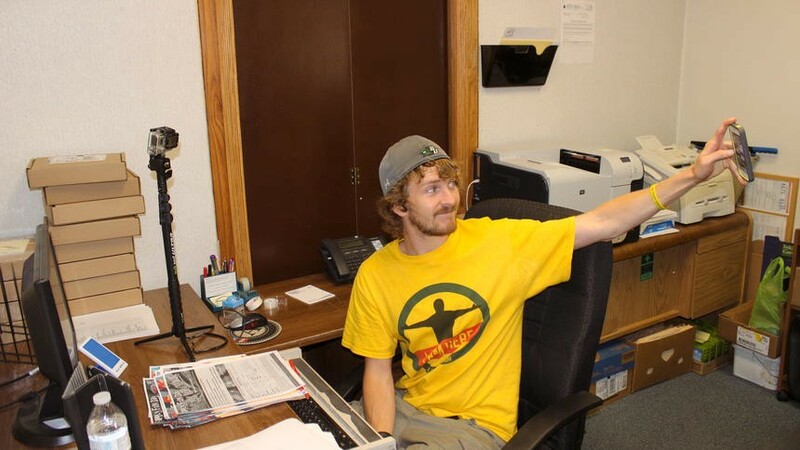 NOTE: Chris Strub is not a paid spokesman for any of the brands mentioned above. However, he may receive a commission if you purchase using his Amazon affiliate links above. 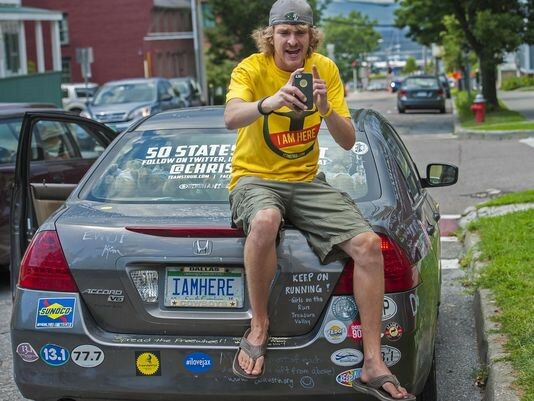 Chris Strub is the first man to live-stream and Snapchat in all 50 U.S. states. 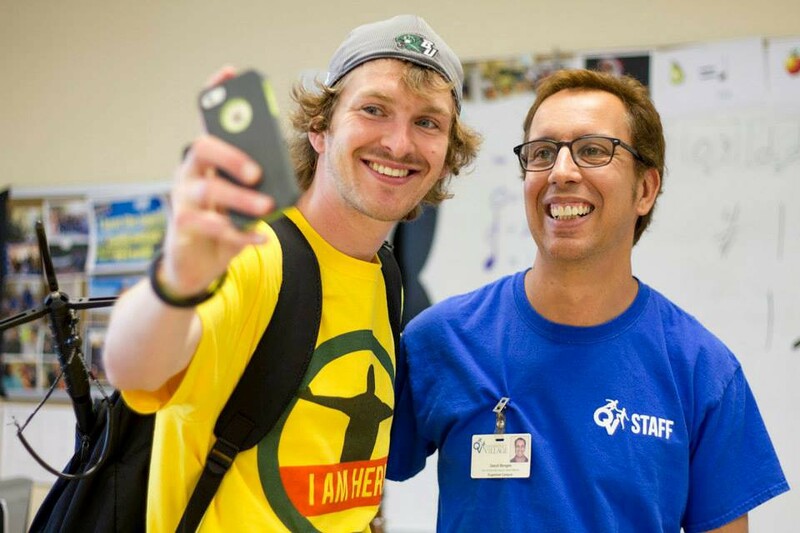 He is the author of ’50 States, 100 Days: The Book,’ and currently [updated July 31, 2017] is a keynote speaker, published author and instructor of ‘Livestreaming for Nonprofits.’ You can check out his live-streams using all of the above equipment at www.facebook.com/TeamStrub/videos, and follow him on Twitter here.